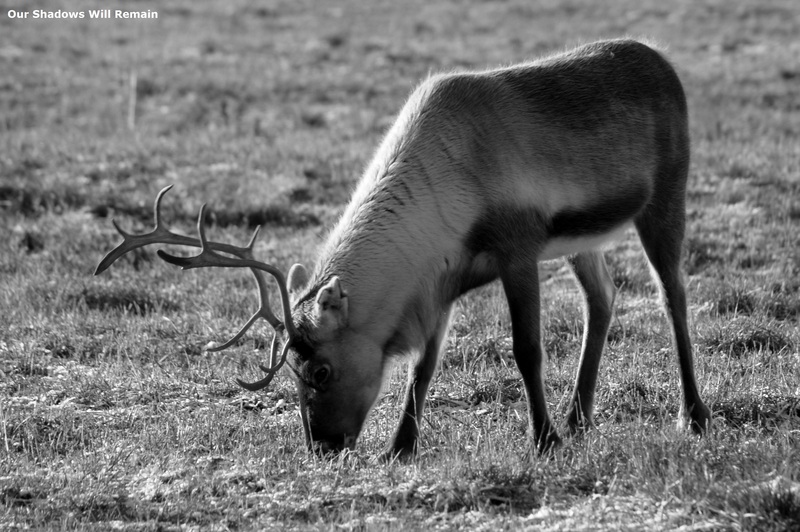 Each reindeer herder has their own ear mark that is used to identify their reindeer. Each year the herders will collect their reindeer into the counting fences where they will mark the reindeer that have been born that year. The mark is made by making cuts out of the ear and you can see this in the photograph above.